These gorgeous floral wall sconces are so unique! They might not last too long if you use fresh flowers, but they’d be just as pretty if you made them with fake flowers from the dollar store. 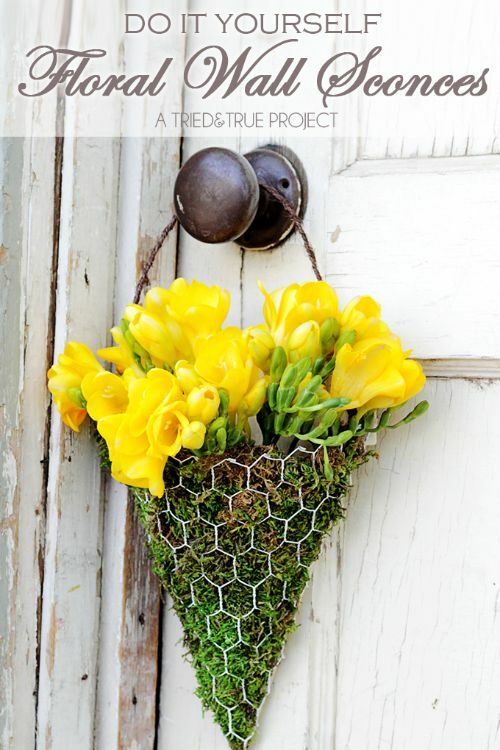 I would have never thought that chicken wire could be used to make something so pretty and feminine! 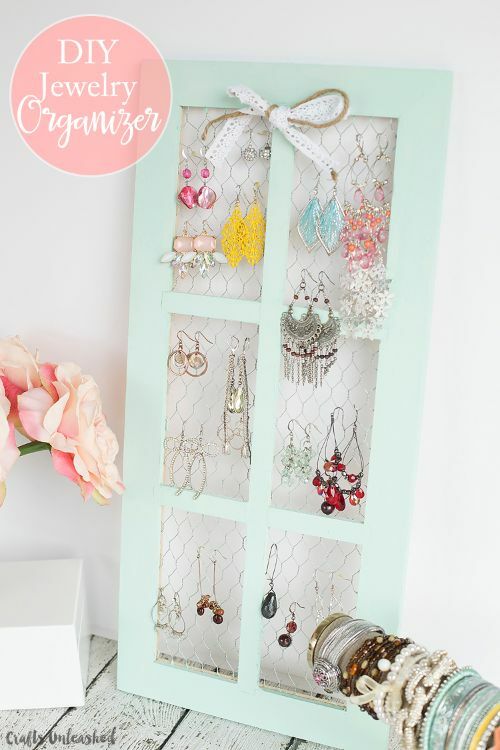 This jewelry holder is the perfect place to store your earrings, and you can make it whatever size you like. 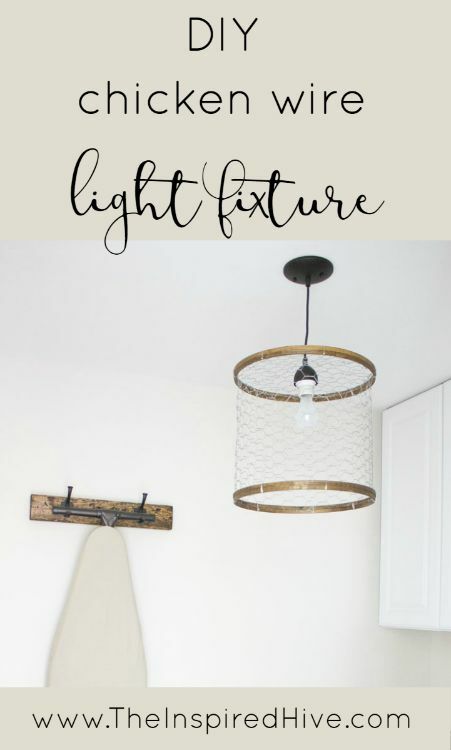 Why spend a ton of money on a farmhouse style light fixture when it’s this easy to make your own? This would look great in any room of the house! 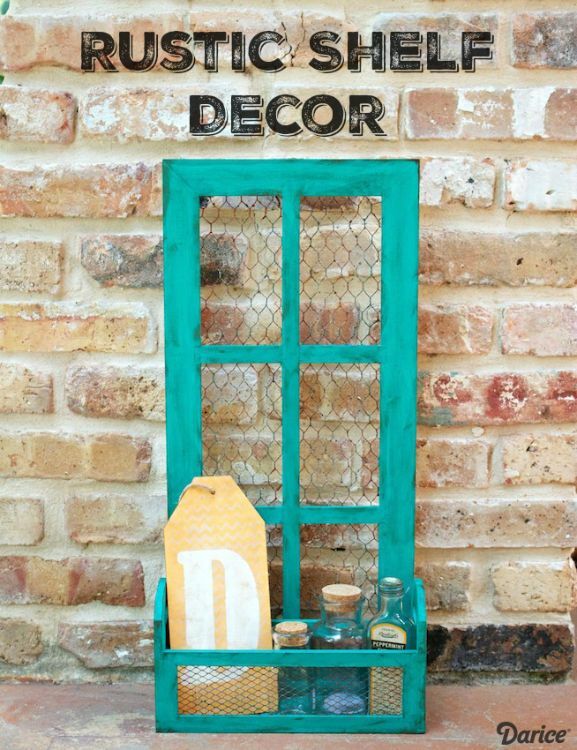 This piece of rustic shelf decor is a great way to add a little extra storage to your home. If you want to decorate it even more, you could use clothespins to hang photos on the chicken wire! 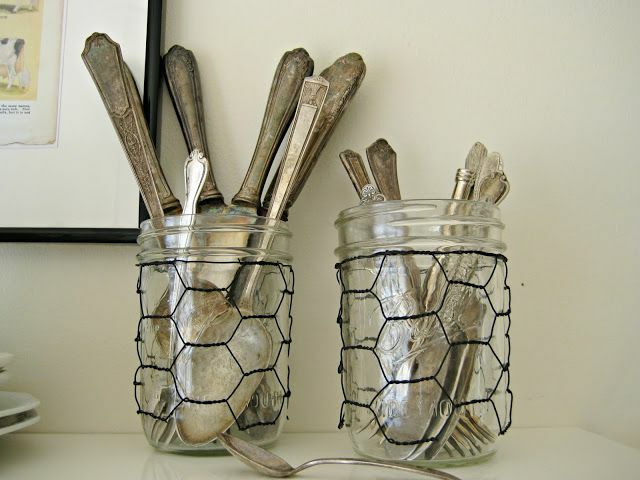 These chicken wire glass jar sleeves are super easy to make, and you can just slip them on and off the jars! I think these jars could be used to store just about anything — how about using them as vases or to store flour and pasta in the kitchen? 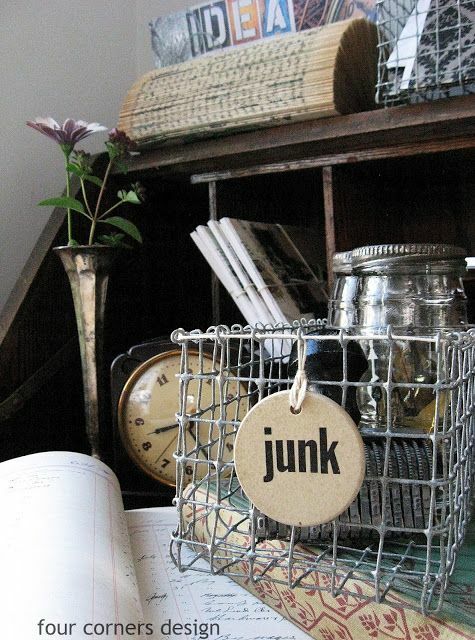 This chicken wire basket is the perfect way to keep your desk or your kitchen counter organized! It’s surprisingly easy to put together, so you’ll probably want to make a few. 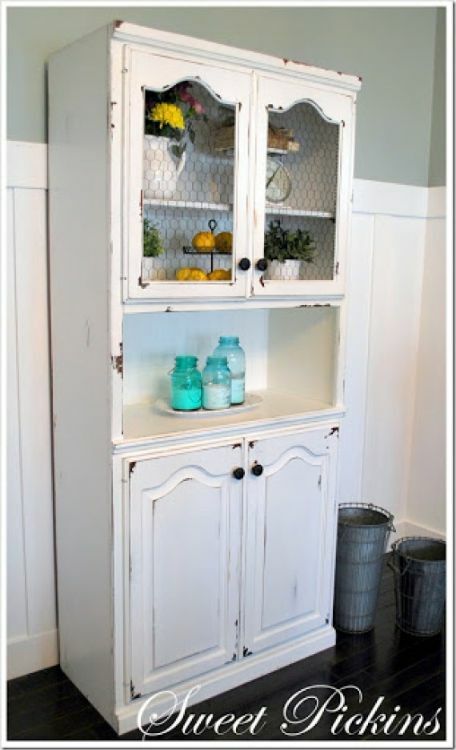 If you have an old cabinet that you want to freshen up a bit, how about adding some chicken wire to the drawers? It’s such a good way to display some of your favorite knick knacks! 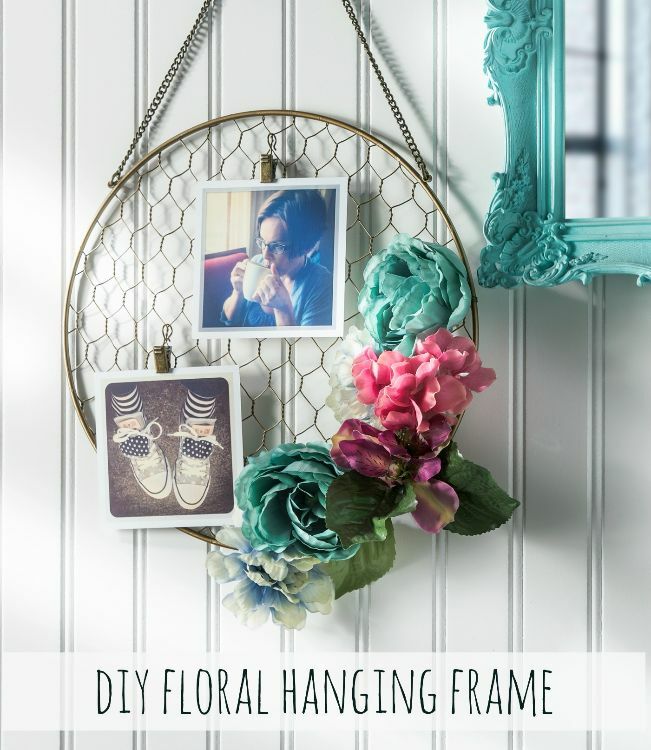 I just love this floral hanging frame! You could use it to display your favorite photos, tiny air plants, or even some of your favorite pieces of jewelry. 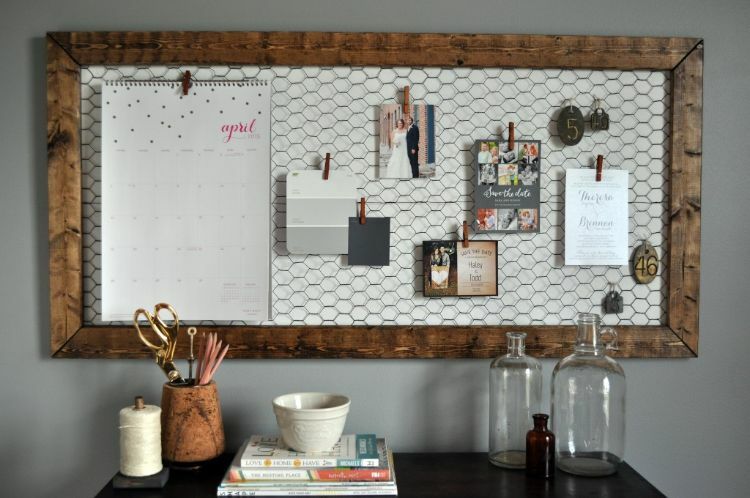 This chicken wire office memo board is such a fun twist on the regular memo board! I love that you can hang things on it with clothespins — it makes it look more like a piece of decor than an organizational tool.